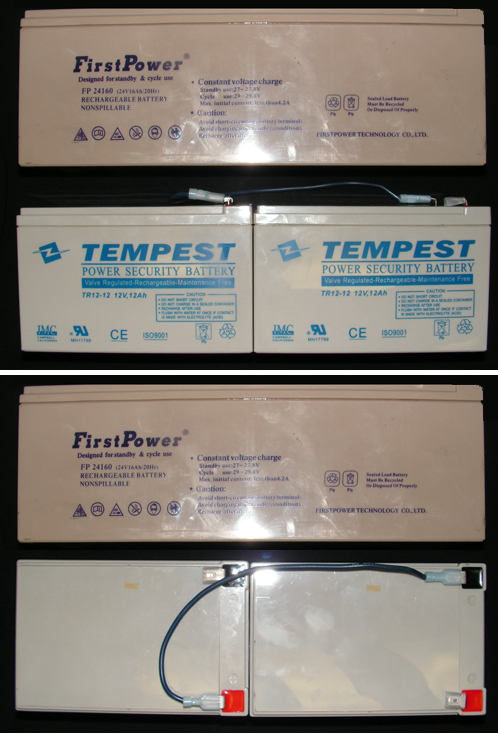 You may use the TR12-24K or the batteries listed below for the same application. TD14-24K for Deep Cycle applications, 50% longer cycle life & 15% longer run time. 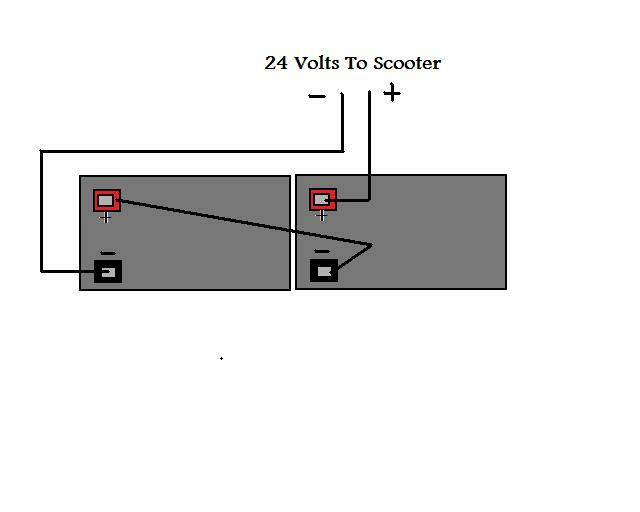 24 volt, 12 Ah for Medical Devices, UPS Systems, Wheelchairs, Scooters, and general purposes. Length 11.88", Width 3.90", Height 3.74" (Total Height 3.98"), F2 terminals .250", Approx Weight 16 lbs.